Stevens Pass is a highly successful day use ski area predominated in winter by alpine skiing and snowboarding, Nordic skiing and tubing. BHA completed both Winter and Summer Master Development Plans for the area. 2011 will marked the first year that Stevens Pass operated in the summer. The focus of that operation, lift serviced mountain biking, is the culmination of many years of planning and working closely with the Forest Service. 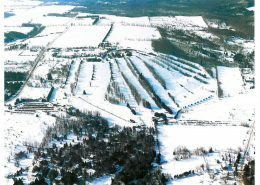 BHA undertook a detailed site inventory and analysis identifying infill expansion opportunities for ski facility development that will improve the current offering. 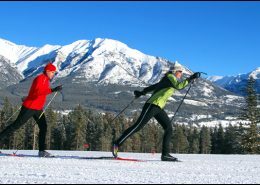 The proposed mountain plan includes adding three ski lifts, an expansion of trails and gladed skiing and development of terrain to provide a backcountry oriented experience within the Permit Area Boundary. 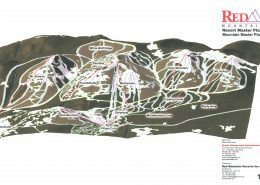 Following a review of opportunities, the management of Stevens Pass identified lift serviced mountain biking, sightseeing, and hiking as activities that warranted serious consideration. Building on the physical realities of the site, complemented with the apparent synergies with the established skier marketplace and the untapped volume of vehicles passing through the area, BHA believed there was significant opportunity to introduce a summer operation at Stevens Pass. By creating a balanced and diverse mix of summer business, Stevens Pass improved their economic viability on a year round basis. The intent was to build the summer facilities and operations slowly, starting first with lift serviced mountain biking on Hogsback. Methodically and based on expected success, the area will subsequently expand their operations to include the Skyline lift and other summer attractions (lift serviced sightseeing, hiking, etc). Ultimately, it is anticipated that additional opportunities will become apparent as the development unfolds. The growth of mountain biking as a sport has been explosive over the past decade. Similar to skiing and snowboarding, equipment has evolved, riding focus and desire has changed and as a result, so has the sport itself. A recent industry trend has been the development of lift accessed mountain bike terrain, utilizing a similar footprint as a ski area, only on a more limited scale. Mountain bike trail design was incorporated into the Master Development Plan to satisfy the growing demand for managed summer recreational activities at Stevens Pass. BHA identified terrain conducive to lift serviced mountain biking. From this we developed a preliminary layout and capacity analysis. In conjunction with Gravity Logic, a trail network and bike park plan was designed to cater to a full spectrum of users. 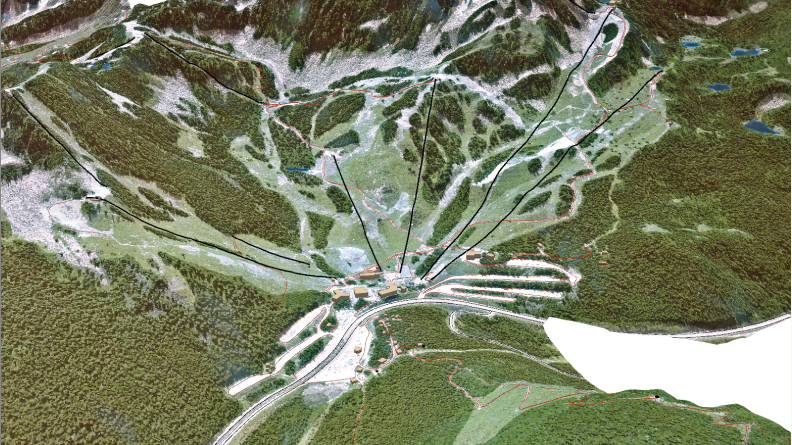 The mountain biking facility would diversify the economic viability of the resort and help establish Stevens Pass as a regionally competitive, day use summer recreation attraction. Single track mountain bike trails will be constructed in the Grace Lakes area. Access will be provided from the top of the Skyline chairlift as well as by trail access from the base area. Trails will be developed on a phase by phase basis to match the market distribution (i.e. each phase will develop a balance of beginner, intermediate and advanced trails) as demand for mountain biking at Stevens grows.